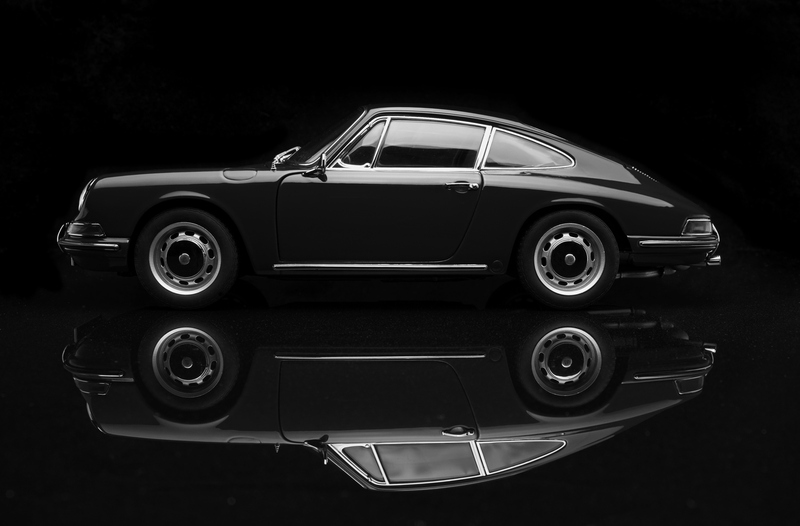 The UK has its own impressive history when it comes to the automotive industry. For a starting point, one has to go back to the 1880s, and first recognition has to be given to Gottlieb Damier, as it was he that actually designed a petrol engine of high speed. When he teamed up with Frederick Simms and one can say that the foundation for the auto industry had begun. was Herbert Austen who designed the first four-wheel car for Britain. 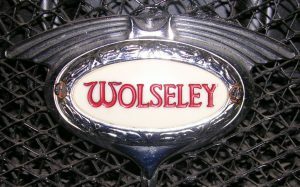 Wolseley motors remained the largest car manufacturer in the United Kingdom up until 1913. 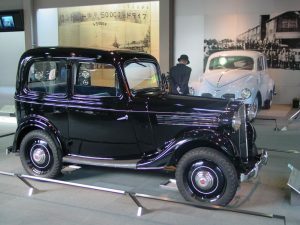 During the 1939 to 1955 era for cars, it was during the second World War that there was more emphasis on vehicle production which focused on commercial and military vehicles. During this period of time, the exports of British vehicles soared. It got to the point where the UK was the largest motor vehicle exporter. It was a mere five companies that were producing 90% of the motor vehicles in the UK as of 1955. They enjoyed this status until 1966, where they had slipped into fourth position for being the world’s largest producer of automobiles. During the 1968 to 1987 era, the National Champion was BLMC British Leyland. British Leyland was noted for its introduction of the hatchback. In 1976, it was one of the first manufacturers throughout the entire world to produce the hatchback. Moving up to 1986, Sunderland saw a new plant opened by Nissan. 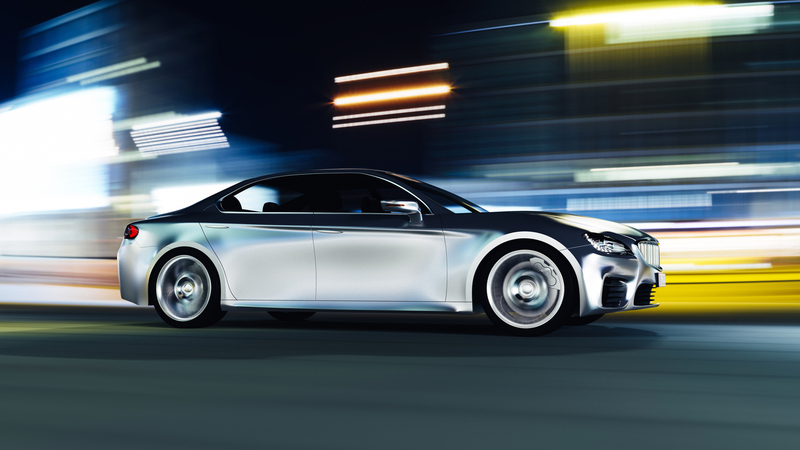 This was the first time a car maker from Japan had opened any type of facility throughout Europe. This same year Ford took over Austen Martin. Ford made the decision in 2000 that it was going to close its plant in Dagenham. 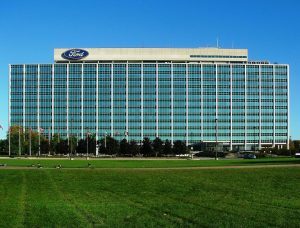 However, in place of this, the Ford Company decided that it was going to expand a diesel engine factory at the same site. While the closing of one plant was a disappointment, the opening of a diesel engine factory was good news, as it created 500 places of employment. However, there was still 1900 job losses from the closing of the passenger car assembly plant. Since 2011, the British automobile industry has had its ups and downs throughout the years, but has always managed to hold strong. There are numerous assembly plants throughout the country, and the year 2014 was an exciting one for the industry, as the new car sales were at their best throughout the UK than they had been in the previous nine years. 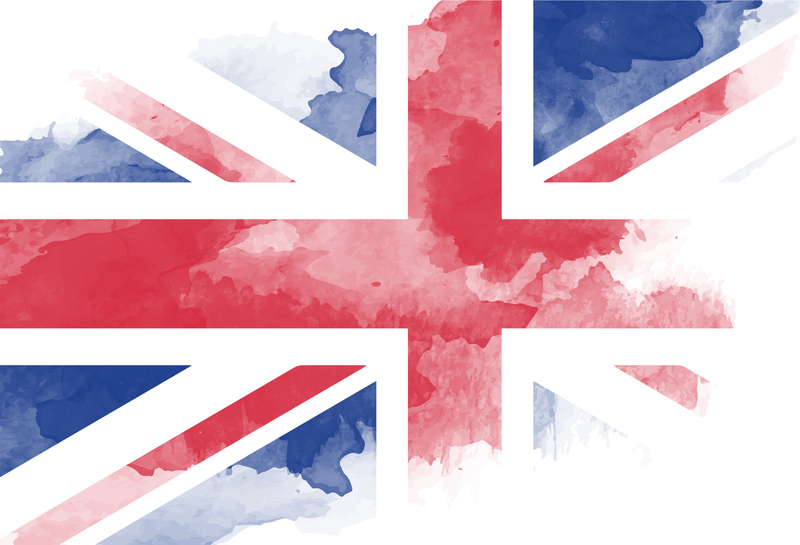 The UK auto industry is recognized worldwide. 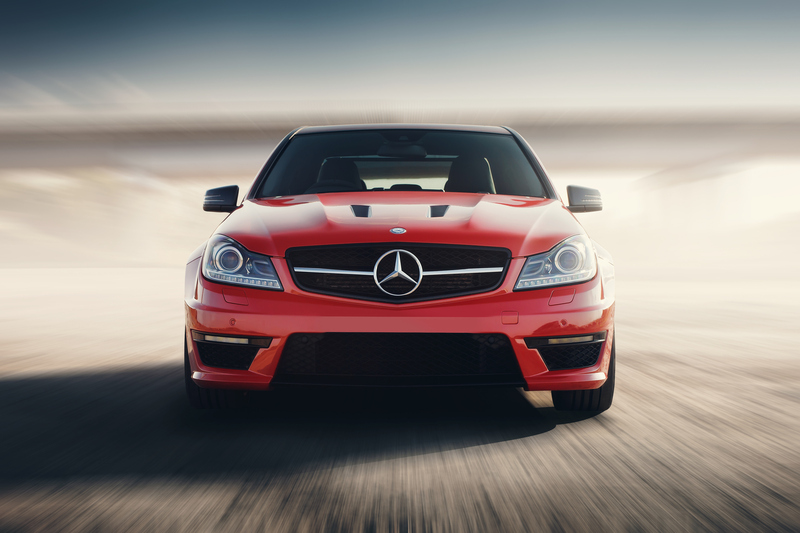 They have been an inspiration to auto manufacturers the world over.